Pier Luigi Nervi (1891-1979) was one of the greatest and most inventive structural engineers of the 20th century. With his masterpieces, scattered the world over, Nervi contributed to create a glorious period for structural architecture. Nikolaus Pevsner, the distinguished historian of architecture, described him as “the most brilliant artist in reinforced concrete of our time”. 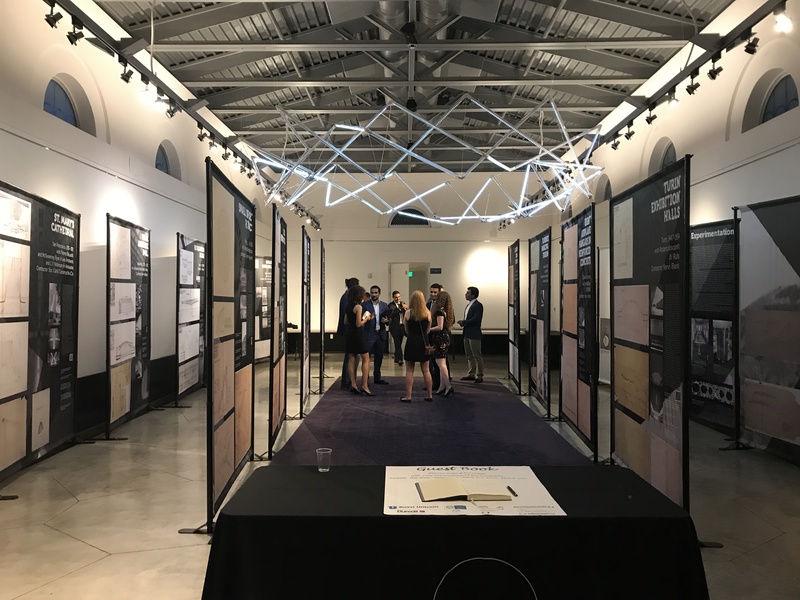 Nervi shared the cultures of architects and engineers, operating at the very intersection between the art and the science and technology of building. Like many of his predecessors in the early years of development of reinforced concrete technique at the dawn of the century, his personality comprised many facets, including designer, builder, researcher and creator of new construction techniques. He was also a professor and lecturer in prestigious universities around the world and the author of books debating the conceptual and technological fundamentals of construction, with particular regard to concrete construction. He has been described as having an engineer’s audaciousness, an architect’s imagination, and a businessman’s practical realism. 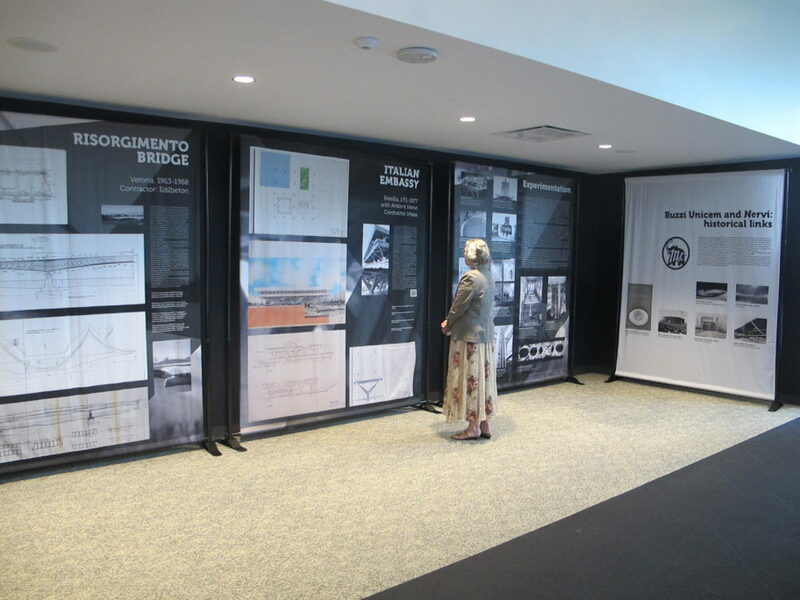 His use of the most advanced technical solutions was always accompanied not only by the pursuit of formal elegance, but also by an equally strong attention to the technical and economic aspects of the building process. 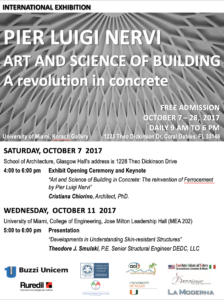 Why an exhibition on Pier Luigi Nervi? 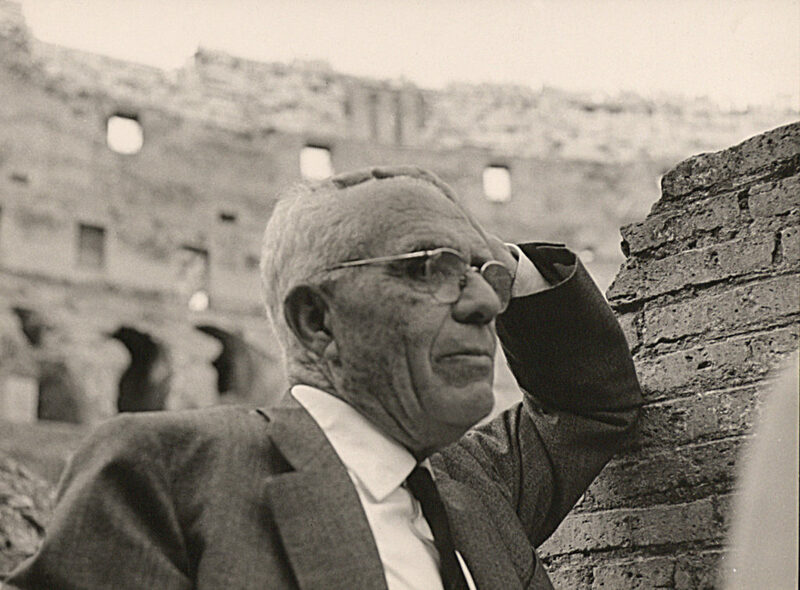 Internationally esteemed and praised during his lifetime, after his death in 1979 the work of Pier Luigi Nervi fell into a period of oblivion and it is only in recent years that extensive research into his work has recommenced. In 2010, to commemorate the thirtieth anniversary of Nervi’s death, an international itinerant exhibition was developed. This work marks the outcome of a multifaceted research project that assembled a vast team of scholars, with the aim of retracing the variegated legacy of Nervi’s oeuvre. The result is a complex historical fresco in which Nervi’s revolutionary construction techniques are closely linked with Italian and international social and political development, coupled with an exploration of the rich world of cultural and scientific relationships in which Nervi moved. 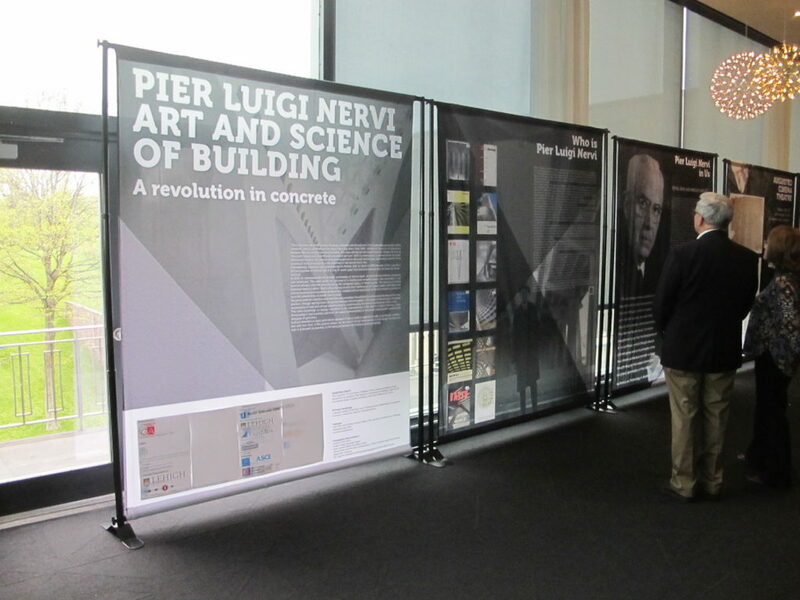 After the successes of previous editions, the exhibition was transformed in 2014 in a light format and it will embark in a wide international tour towards other prospective locations in Asia, North America and other parts of the world to celebrate not only the genius and inventiveness of Pier Luigi Nervi, but also his genuine international spirit, as a designer, builder and educator. 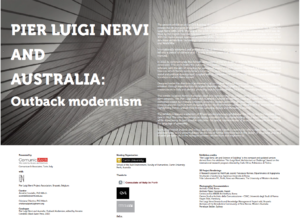 Such an extended analysis and critical appraisal of Nervi’s work is expected to offer a significant contribution and new hints to the present debate on the role of formal inventiveness in the design of structures and, in a broader perspective, to the dialogue between architecture and engineering. 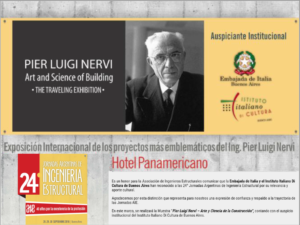 The itinerant exhibition “Pier Luigi Nervi. 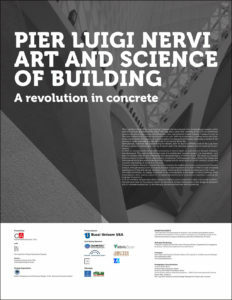 Art and Science of Building” is a project coordinated by Comunicarch Associates on behalf of Pier Luigi Nervi Research and Knowledge Management Project, headquartered in Brussels. 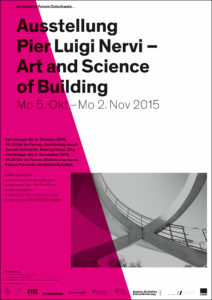 The exhibition is the new light version of the International Exhibition, Pier Luigi Nervi. Architecture as Challenge. By an agreement with PLN Project Association, Comunicarch Associates is the coordinator of the intercontinental circuit of this exhibition. 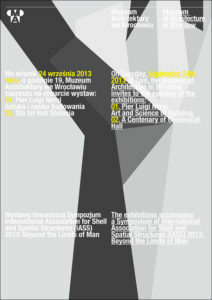 The exhibition has been hosted in Wroclaw in 2013 during the Symposium of International Association for Shell and Spatial Structures (IASS, 2013), in St Gallen at the Architektur Forum Ostschweiz (2015), in Buenos Aires during the 24° Jornadas Argentinas de Ingeniería Structural (2016) and in Perth at the QV1 by Harry Seidler (2017). 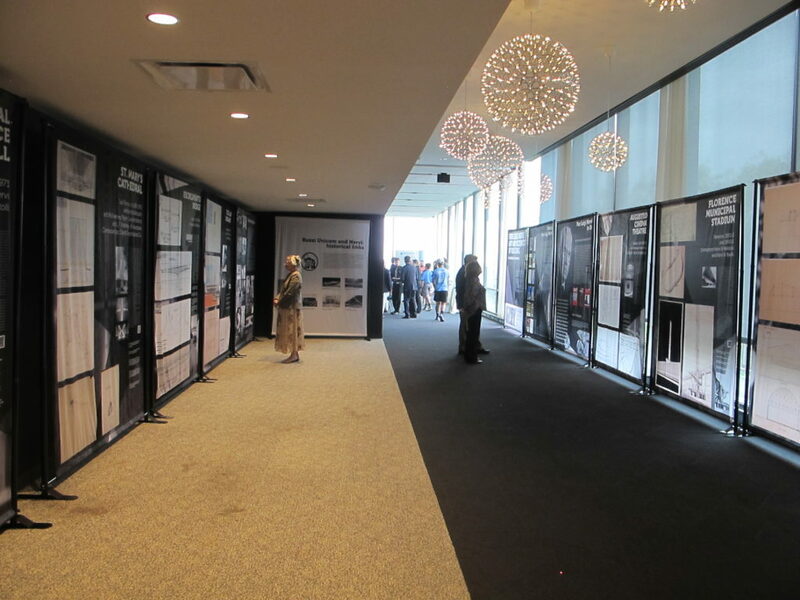 The exhibition is now in travelling in the United States: Philadelphia. ACI convention (2016), University of Miami (2017) and Lehigh University in Bethheem (2018). 20 panels (photos, high-resolution color reproductions of drawings, and texts) to be printed on site on convenient cheap supports by the hosting institution. Texts in are English. Translation into local language, if required, shall be provided by the hosting institution. Pier Luigi Nervi – parcours d’une vie from Pier Luigi Nervi Project on Vimeo. 13 very effective recently prepared videos of the production process of the reduced scale 3D models of Nervi’s major projects analyzed in detail in the exhibition produced by NerViLab (Nervi Virtual Lab) group of the Università La Sapienza in Rome These videos are highly recommended as substitutes of real 3D models. Video aula nervi – Small from Studio Associato Comunicarch on Vimeo.